Meeting Times: Thursday @ 6:30 p.m. 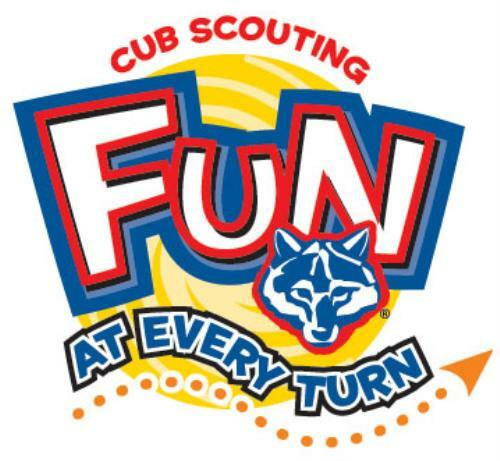 Become A Member of Pack 27! 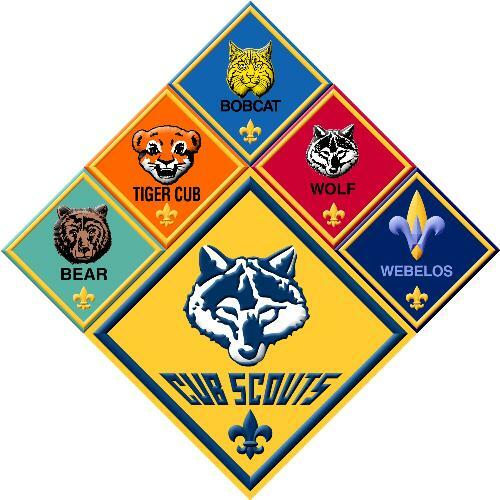 Please review the Cub Scout New Parent Guide.